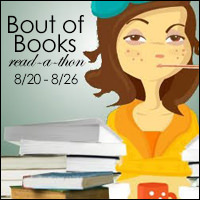 Yesterday was Day 4 for Bout of Books, a week-long readathon focused on reading more books. 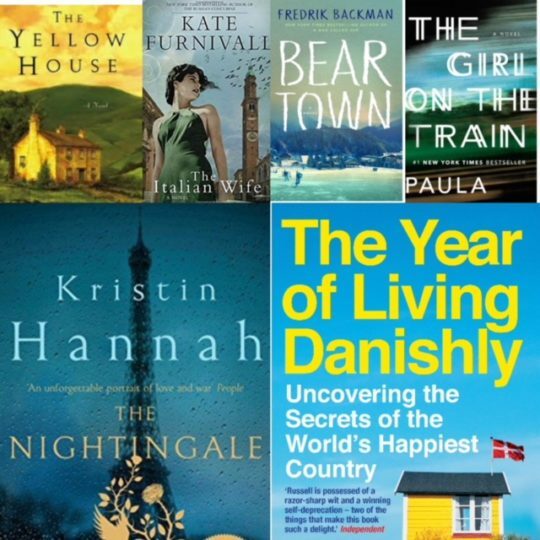 If you missed my first post featuring the books I’m hoping to read this week, click HERE. Thursday was the First Day of School for our Senior and 8th Grader. So, our morning was a bit hectic and as soon as they left for school, I left to attend my uncle’s funeral a couple of hours away. But, that drive time allowed me to finish my audiobook. It was an enjoyable listen and keep me alert for the drive up and back. THE STRANGER IN THE WOODS – 12 chapters – Finished! I did participate in the Daily Challenge (it was MY IDEA) and the Instagram Challenge today. The Daily Challenge was Book Trip – Take a trip through book settings either realistic or fantasy. Traveling Clockwise from top left: Ireland, Italy, Sweden, England, France, and Denmark. Who wants to take that trip with me???? 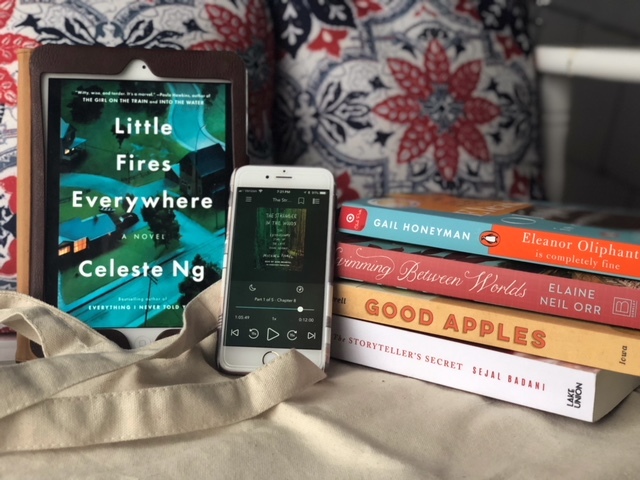 The Instagram Challenge was 5 Star Reads. 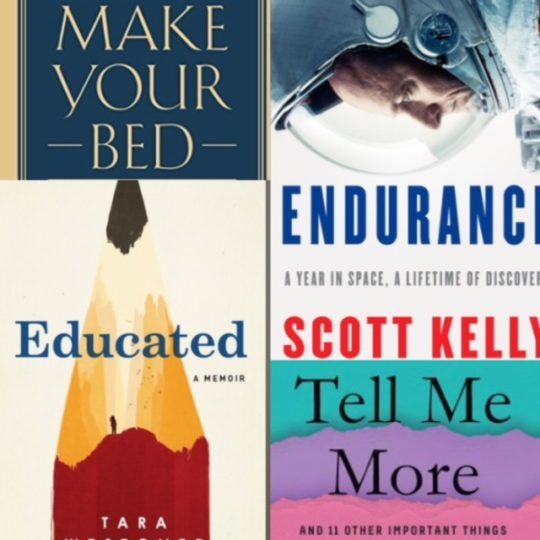 I chose all the 5 Star books I read so far in 2018 including fiction and nonfiction. 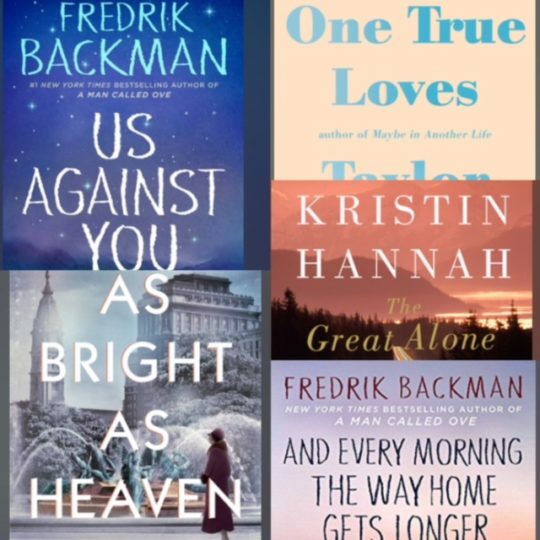 I highly recommend all of these books! I’m heading out for a girl’s weekend on the lake today, so I won’t be able to post any more updates until I return. I’m not sure how much social media I will be able to do, but will try to check in from time to time. Have a wonderful weekend everyone and keep reading!